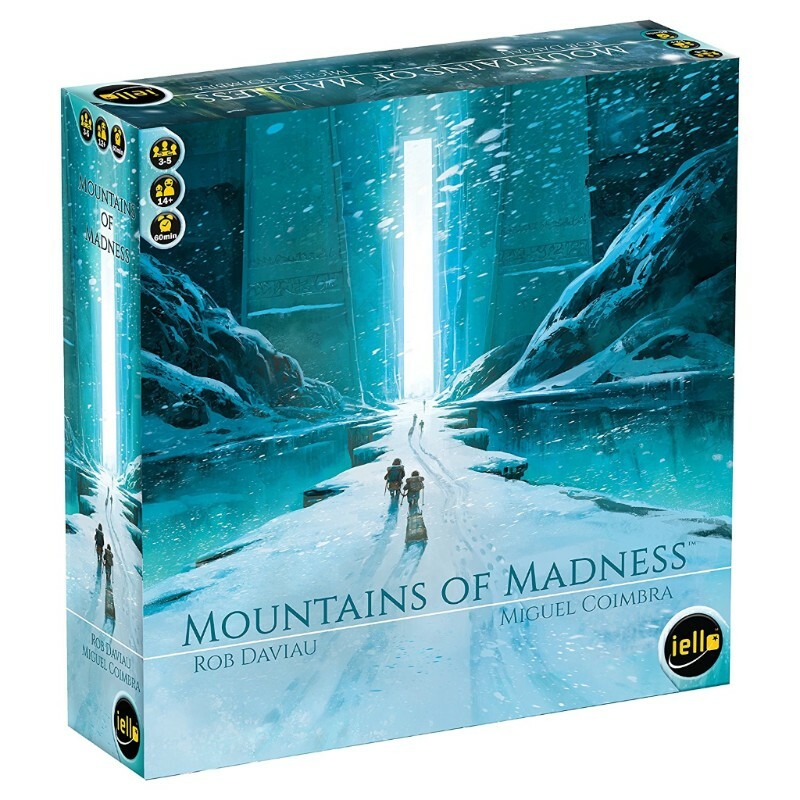 In this cooperative game you and your team must forge your way through the mountains before everyone goes insane! You must work together with other players to combine different tools and resources to scale your way to the top. Be careful -- the madness may take control of different players and force them to do increasingly unusual things (such as having to yell when speaking, hold cards above your head, or even go sit in the corner -- our personal favorite!). This game is unique as it combines many different gameplay elements not usually seen together. The question is -- will it drive you mad?